TAGG Women's Day Celebrations 2017. 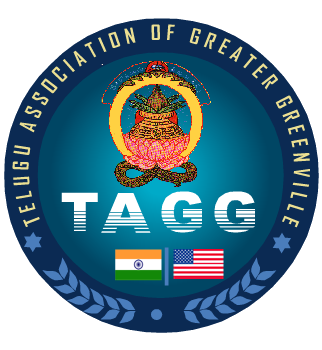 TAGG Badminton Tournament - 2018. TAGG Women's Day event was a huge success, Once again, TAGG wishes all women a very Happy Women's day. TAGG Congratulates Winners & Runner ups of TAGG Badminton Tournament. Thanks ! For subscribing to our newsletter.